Plants Plants on the Prairie – All other colors Indian Breadroot (Pediomelum esculentum)? I’m may be guessing here. But it looks correct. Some call this a Prairie Turnip. 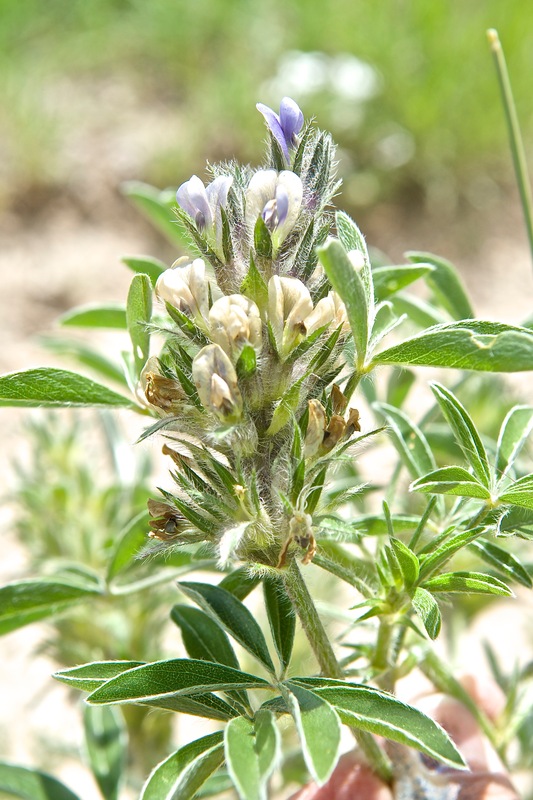 It is very close to the Dwarf or Rusty Lupine.